you are the only person not reading this blog. 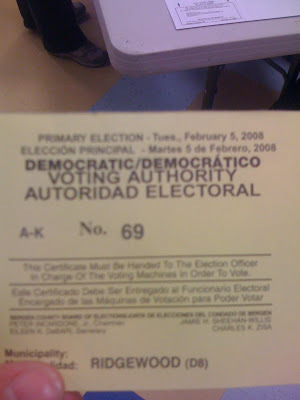 : Check out my Voter Number!! Tee Hee! !